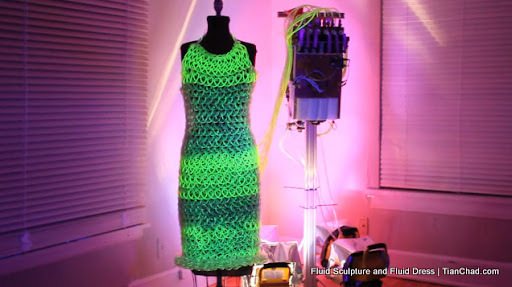 This is a small prototype for a fluid dress that Charlie Bucket showed at the 2009 Maker Faire in San Mateo. 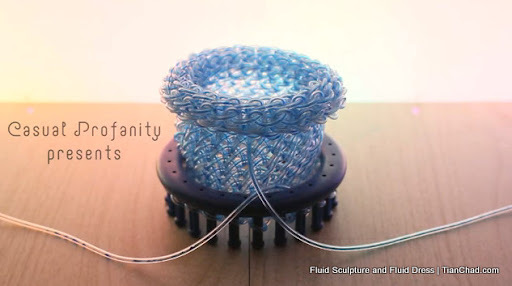 It was published 2 years ago but just recent Vimeo announce the winners of the 2010 Vimeo Awards and this video won the Best Captured category. All the exemplary films and videos were culled form over 6500 submissions and voted on by Vimeo's esteemed judges. 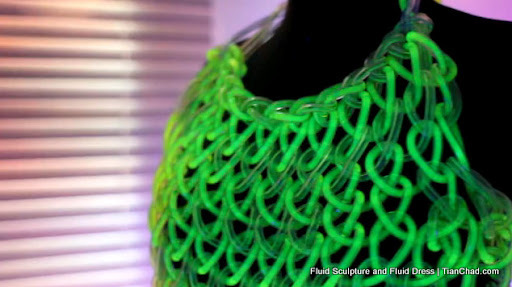 After 2 years, Charlie came out with Fluid Dress. 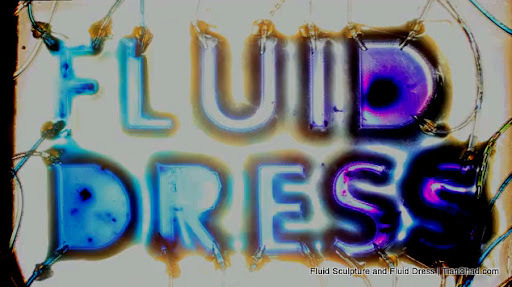 Which I personally think that it is a better and upgraded version of the Fluid Sculpture. This time music and lights are incorporated in the shooting and I would say it created a good combination of arts. For more artworks by Charlie Bucket, feel free to visit his website @ casualprofanity.com. 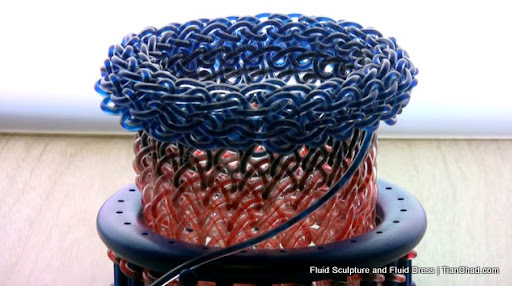 For other winning videos of Vimeo Awards, visit vimeo.com/awards ! Hope you guys like this sharing!